Have You Seen a Yeti? Picture the scene: snow is falling and you’re tucked up safely inside, lost in a good book. But then you hear a strange noise outside – and you spot giant footprints in the snow! Could it be…a yeti? 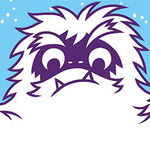 What do you think a yeti looks like? 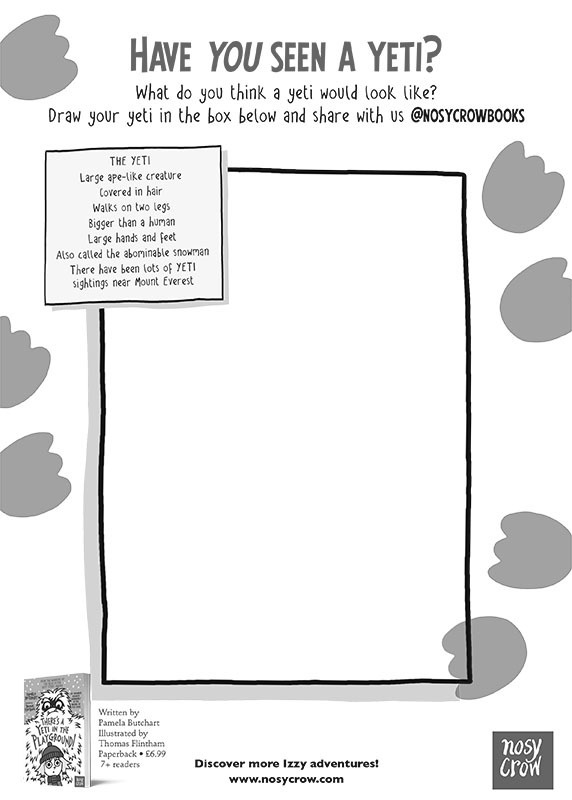 CLICK HERE to download the activity sheet and unleash your imagination!